Nebuchadnezzar I (r. 1125-1104) was one of the more significant and successful kings to rule Babylonia in the intervening period between the demise of the Kassite Dynasty in the 12th century at the end of the Late Bronze Age, and the emergence of a new, independent Babylonian monarchy in the last quarter of the 7th century. His dynamic reign saw Nebuchadnezzar active on both domestic and foreign fronts. He tended to the needs of the traditional cult sanctuaries and their associated priesthoods in the major cities throughout Babylonia and embarked on military campaigns against both Assyria in the north and Elam to the east. Yet later Babylonian tradition celebrated him for one achievement that was little noted in his own royal inscriptions: the return of the statue of Marduk, Babylon’s patron deity, from captivity in Elam. The Reign of Nebuchadnezzar reconstructs the history of Nebuchadnezzar I’s rule and, drawing upon theoretical treatments of historical and collective memory, examines how stories of his reign were intentionally utilized by later generations of Babylonian scholars and priests to create an historical memory that projected their collective identity and reflected Marduk’s rise to the place of primacy within the Babylonian pantheon in the 1st millennium BCE. It also explores how this historical memory was employed by the urban elite in discourses of power. Nebuchadnezzar I remained a viable symbol, though with diminishing effect, until at least the 3rd century BCE, by which time his memory had almost entirely faded. 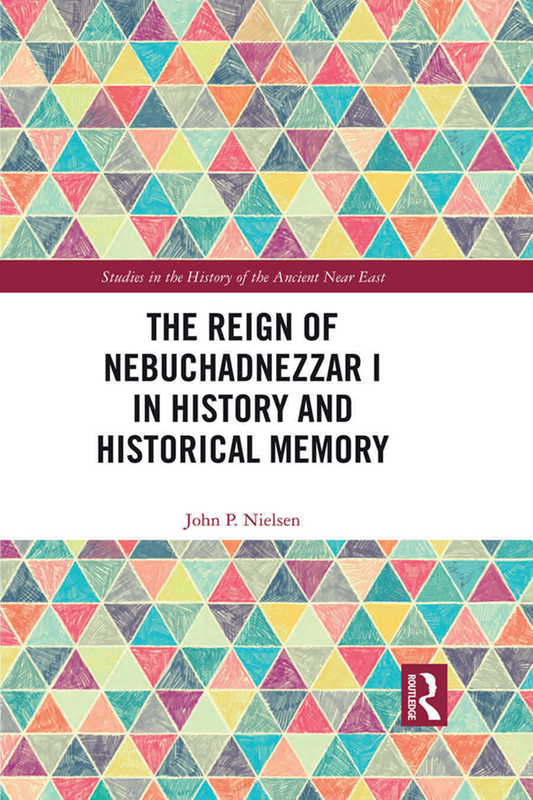 This study is a valuable resource to students of the Ancient Near East and Nebuchadnezzar, but is also a fascinating exploration of memory creation and exploitation in the ancient world.